This well-established signage business is based in Western Sydney and has been trading for over three decades. 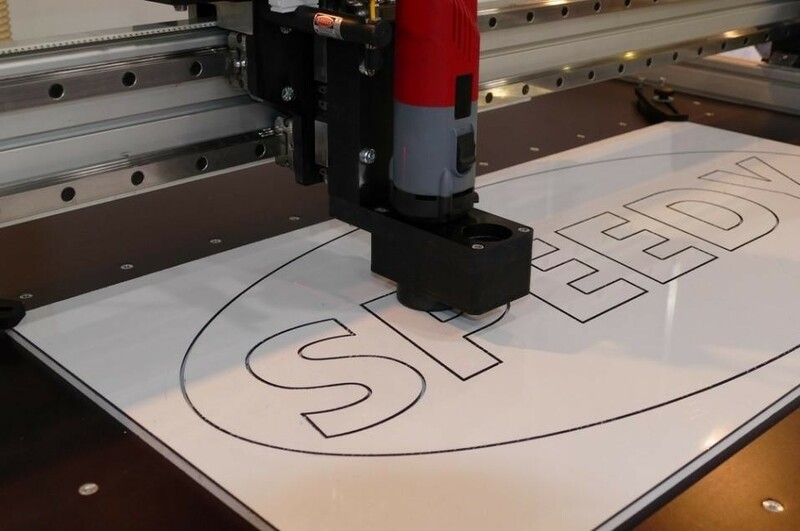 It provides a full range of signage products, including posters, banners, flags, building signs, architectural signage, back lit signs, vehicle signage and pylon signs. 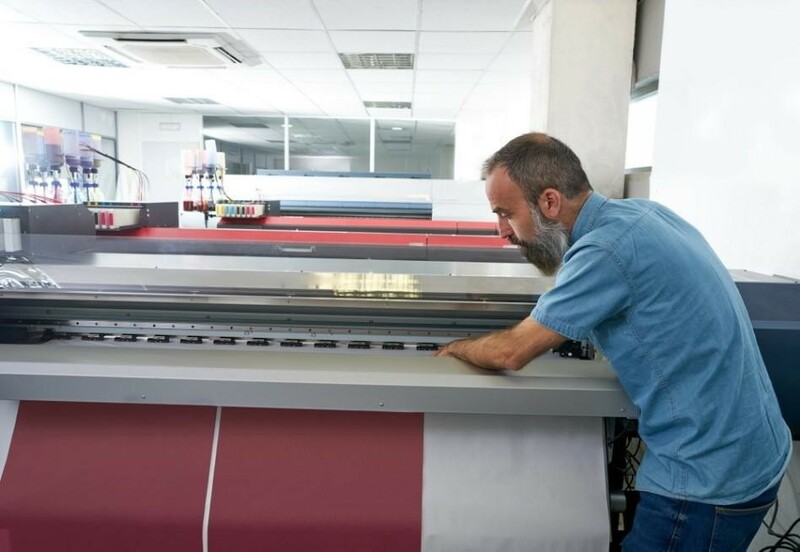 The business operates from a spacious factory that is fully set up to do large format printing, and to manufacture signs. This facility has an impressive selection of equipment in place. All machinery can be operated by the existing staff, leaving you free to manage the business and to build it to the next level. The owner is happy to offer a training program to ensure that you are able to enjoy a smooth takeover of the business. For the 2018 financial year, this business achieved sales of $706,000. The net profit to a working owner was $119,473 for the same period. This business is being offered for sale at $230,000. The price is supported by strong fixed asset value, including a late model truck. This could be an excellent purchase for someone wishing to run their own business. It could also be a great ‘bolt on’ acquisition for another business operating in the industry. This business is being sold through Argus Business Brokers Pty Ltd. Please contact David on 0425 329 765 for further details.